Say that five times fast! 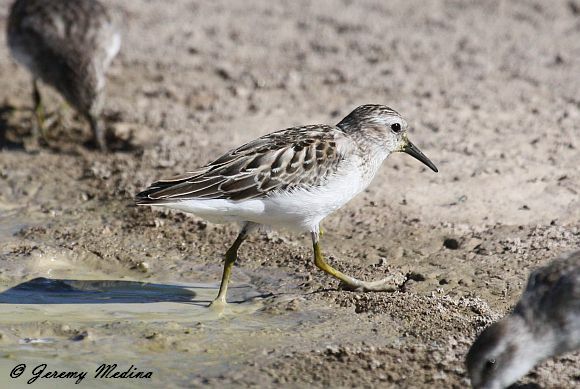 For birders in Southeast Arizona, Lake Cochise provides a great stage for viewing migrating shorebirds. An impressive list of rarities and vagrants have shown up at this effluent pond, especially during fall migration. It is said that the diversity of birds here changes by the hour. 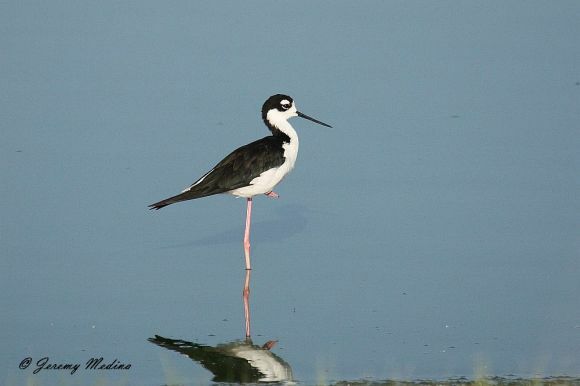 Three species you're sure to see this time of year are Wilson's Phalarope, American Avocet, and Black-necked Stilt. 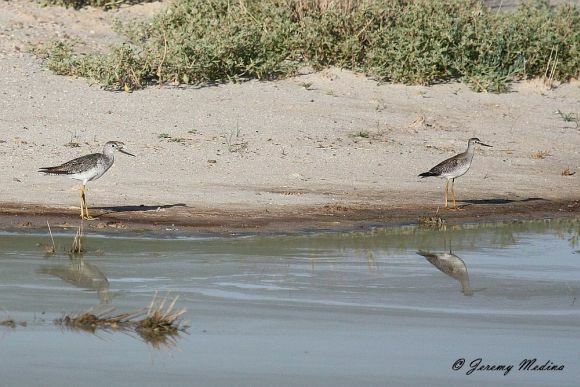 A nice variety of sandpipers stop here on their way south. 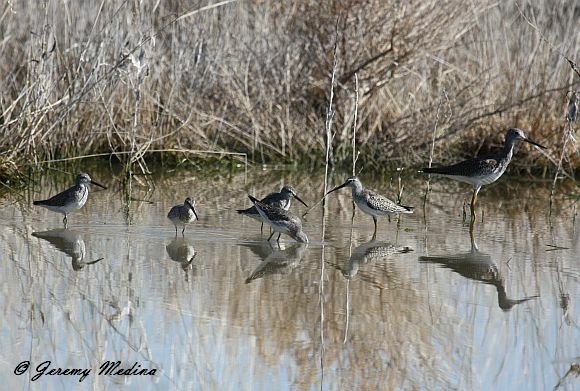 These two yellowlegs provided a nice comparison. The cutest bird award goes to the Semipalmated Plover. 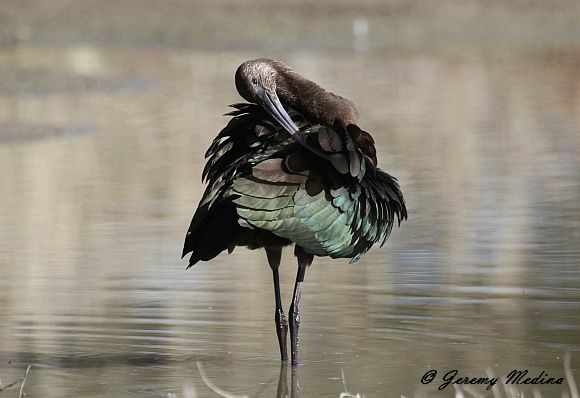 One of my favorite birds to find here is the White-faced Ibis. 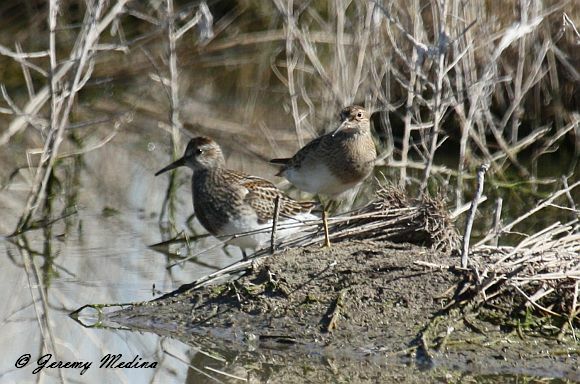 Their feathers shimmer beautifully in the light and I never try to turn one into a Semipalmated Sandpiper. 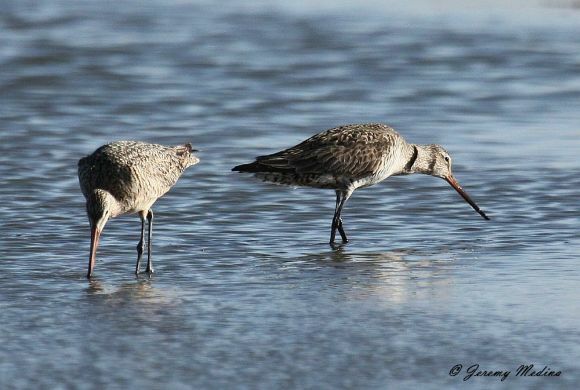 In May, a Hudsonian Godwit was found with a Marbled Godwit buddy, making it the sixth record for the state, five from Lake Cochise. 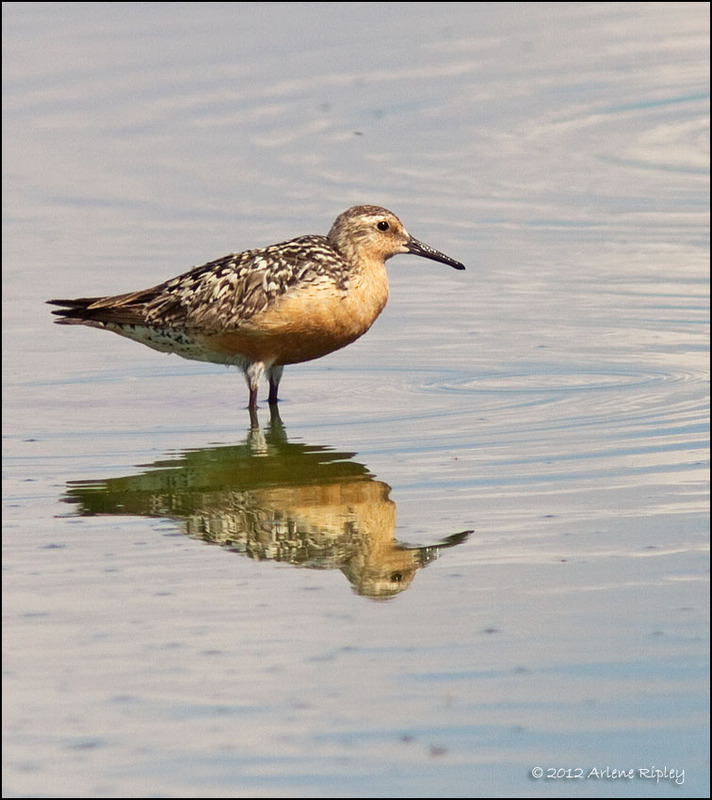 A Red Knot was discovered here in July, earlier than any of the state's twelve accepted records. 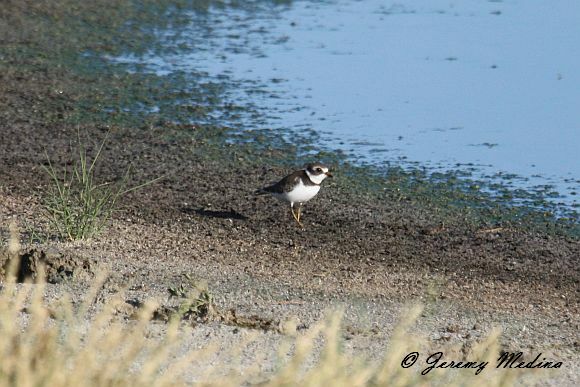 Lake Cochise is not as well known for its fall migrants as some other places. But living in the desert, I can't complain. Other amazing finds here over the years include Black Turnstone, Mew Gull, Royal Tern, Black Skimmer, and Parasitic Jaeger. I'm looking forward to some more rarities this fall. 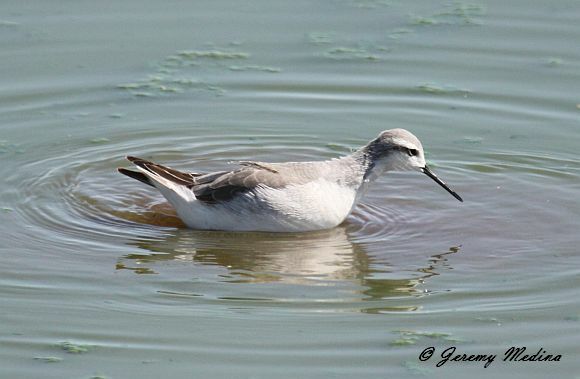 Who knows, maybe a new state bird will show up like a Surfbird or Curlew Sandpiper. Stranger things have happened. Wonderful photos Jeremy. 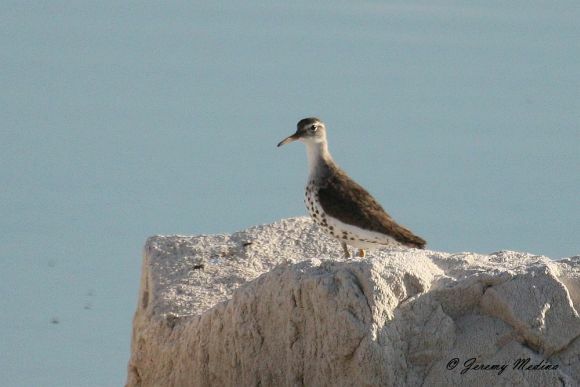 Great spread of shorebirds, especially for the desert. Thanks Dan, Willcox (where the lake's located) is expected to hit 105 degrees today! Nice Jeremy. I've only visited that spot once, but you've really done it proud. 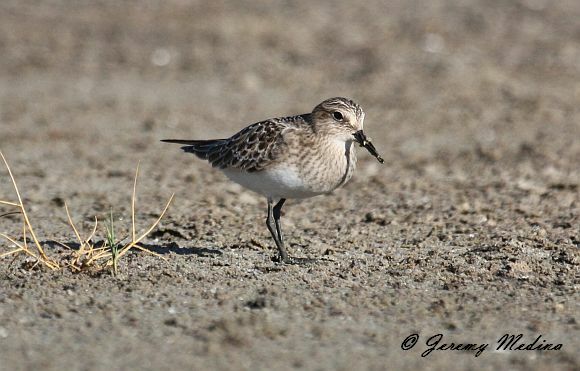 Excellent shots and documentation of those shorebirds! Thanks Laurence! Nice to see your trogon post get mentioned on the ABA blog. Great post Jeremy! 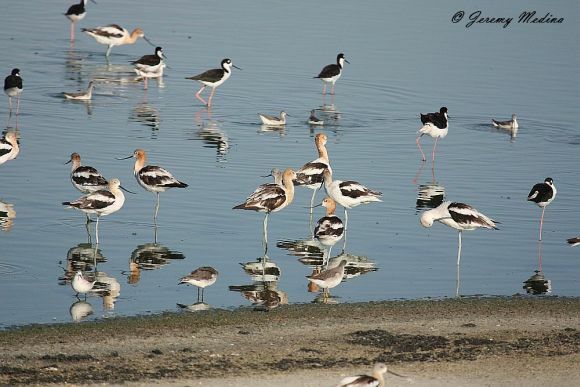 What a wonderful variety of shorebirds. Jeremy, you have a lot to look forward to this fall. 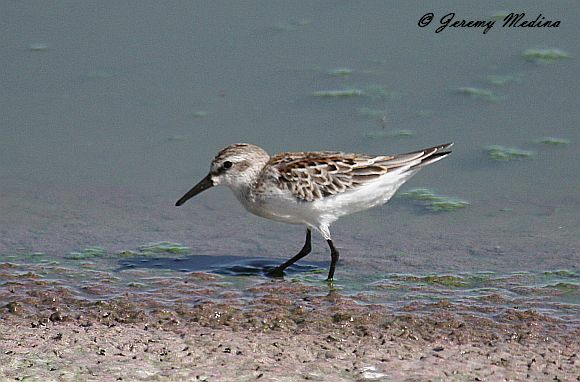 Wonderful photographs of beautiful shorebirds!